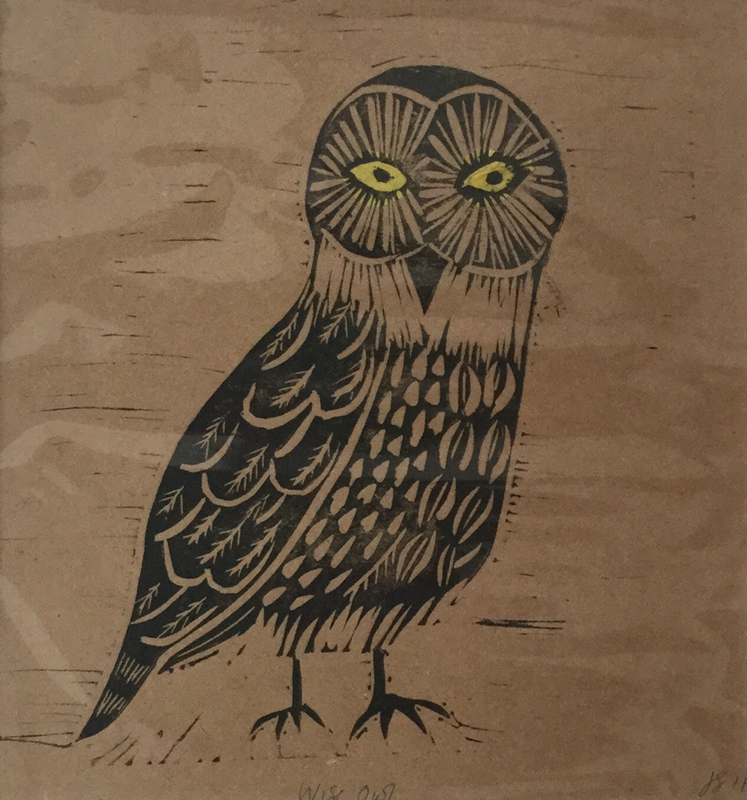 Hi, I’m Jude and I am a designer and printmaker living in the UK. I have had a varied career from being a gardener to the Queen, working in an office and finally rediscovering my creative skills and qualifying as a graphic designer. Whilst studying for my BA in Graphic Design I was increasingly drawn to the more illustrative side of design. 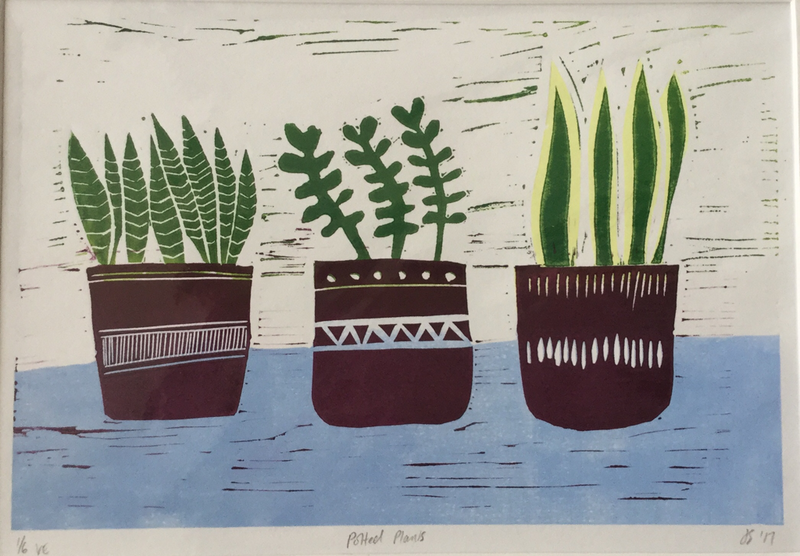 So after gaining my first class degree I made the choice to do some adult education classes in lino printing and this is where my growing passion (some say obsession) for all things print was born! My business name ‘DESIGN SMITH’ was created using my commonplace surname with its connotations of craft, skill and passion paired with my love for great design. And this is really what my work is all about - using traditional and modern methods to create great art and design.